Researchers reveal that consumer complaints rise as the price for cryptocurrency falls. A research group called Valuepenguin researched cryptocurrency consumers by analyzing the complaints filed from June 1, 2017, to March 1, 2018. 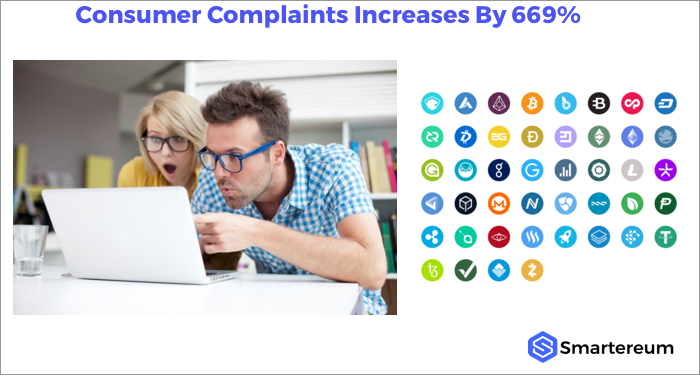 The result showed that a fall of 50-60% in cryptocurrency price led to a 669% increase in consumer complaints. In December last year, cryptocurrencies reached an all-time high with Bitcoin selling as high as $19,600 per coin. A lot has changed for the cryptocurrency market since then, and it has lost at least half its value since December 16th. Valuepenguin decided to analyze the number of complaints that were filed to the CFPB from June 1, 2017, to March 1, 2018. 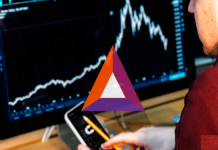 The result of the research was that consumer complaints increased as the value of digital currencies dropped. 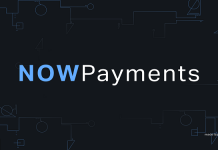 David Ascienzo, the head of the research, noted that more than 40% of the files analyzed were from dissatisfied customers who had difficulty withdrawing their funds. About 32% was from people who had transaction difficulties (delay in transfers) and fraud complaints. “The number one complaints was the scarcity of money followed by difficulties people suffered when they wanted to make transactions at critical times. 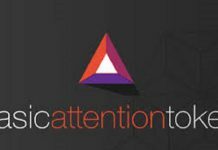 The consumer complaints increased dramatically when the cryptocurrency prices fell low” Ascienzo said. As prices crashed, a higher number of complaints rolled in and reached a climax when the prices were at their lowest. Even if the price of Bitcoin didn’t go back to what it was in the middle of 2017, the data from the study was evidence of the array of negative experiences people had when they struggled to manage their coins at the times it mattered most. The study concluded that consumers need more customer support to cope with the challenges they face when prices decline.